PLEASE NOTE: This trip on the 31st March is now booked out. However, further trips are scheduled in the spring months of 2018. Keep an eye on our website for dates as they posted. If you would like to be put on a contact list to receive information once dates have been determined, please email us at our contact address shown below. General information provided below will apply for future trips. 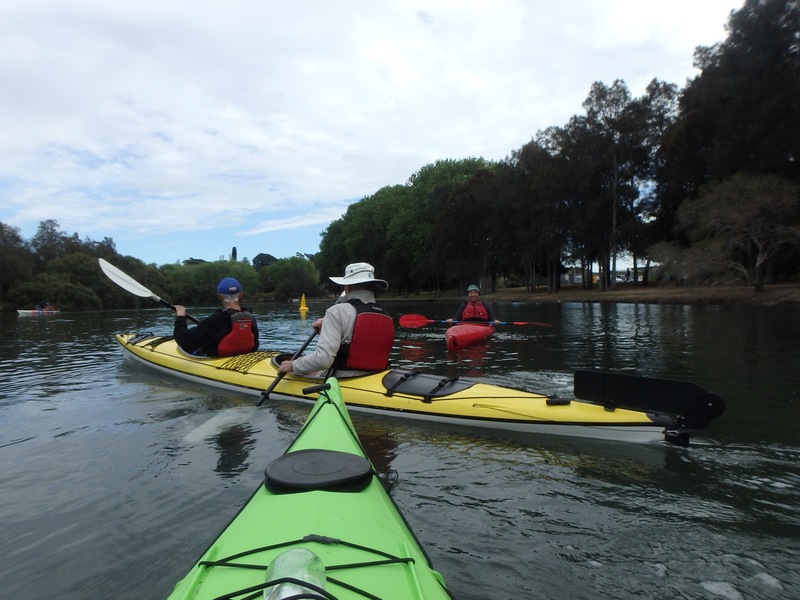 Our kayak trips are run in partnership with the NSW River Canoe Club, whose club house is by the Cooks River at Tempe, close to Tempe station. Cost is $50 per person (this includes a light lunch, hire of kayaks or canoes, and commentary). Minimum age is 10 years (must be accompanied by an adult if under 18) For inquiries, and to register, contact info@wollicreek.org.au Book and pay soon to avoid disappointment.